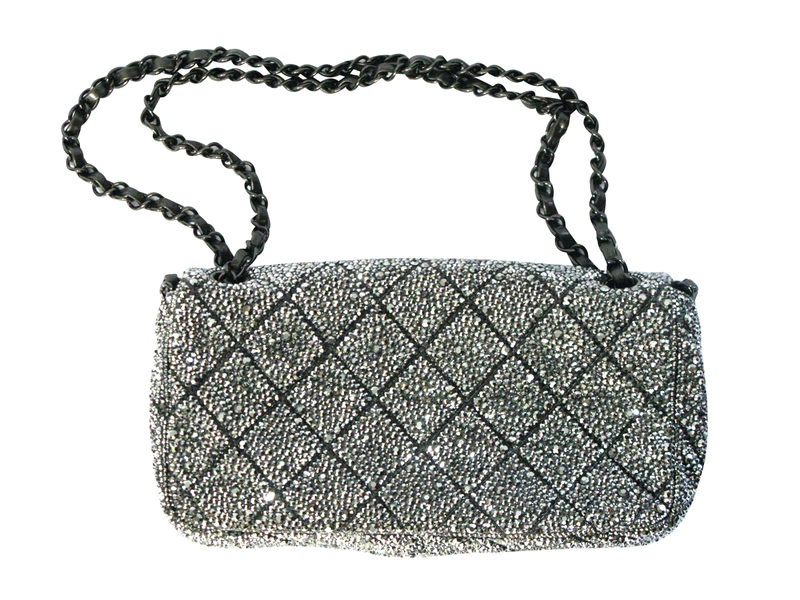 Our newest creation turned out amazing! 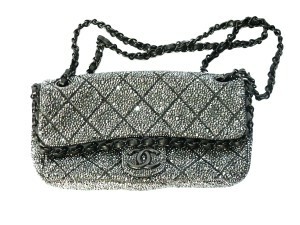 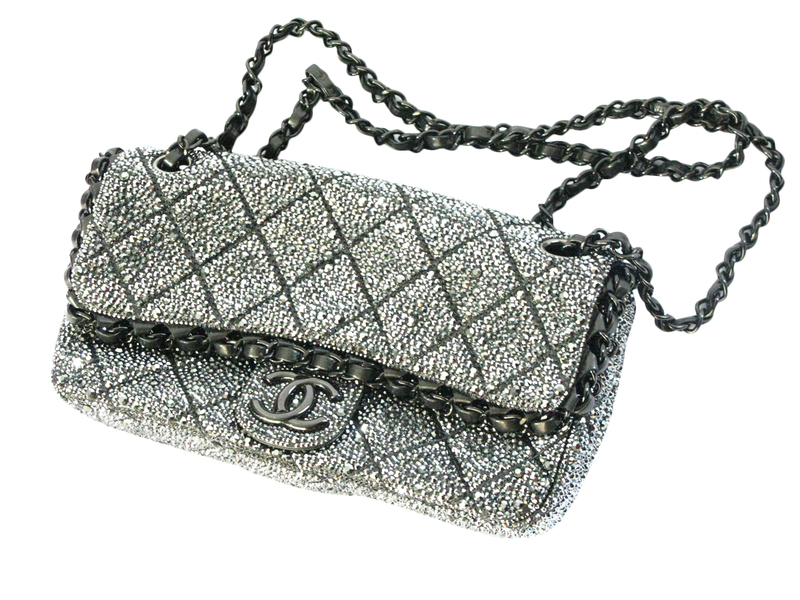 We took a Chanel purse and fully strassed it with Jet Hematite Swarovski crystals. We now not only do shoes but we can customize any fashion accessory with the crystals of your choice.